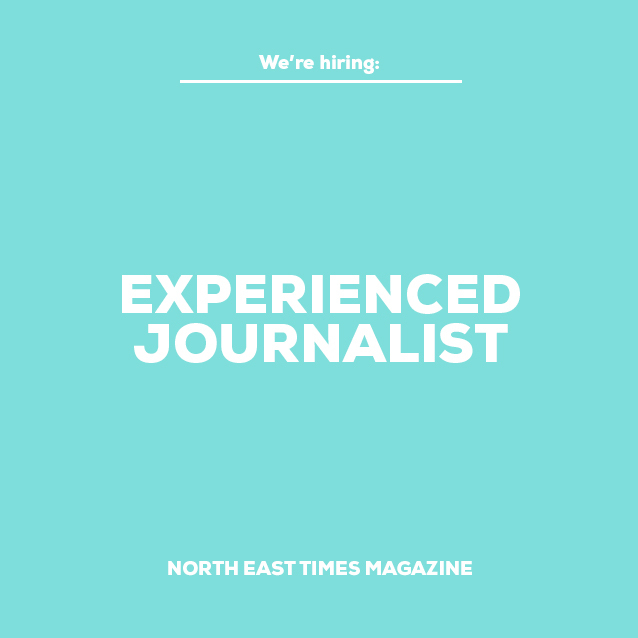 North East Times is seeking an experienced business journalist to work across print, online, events and film. 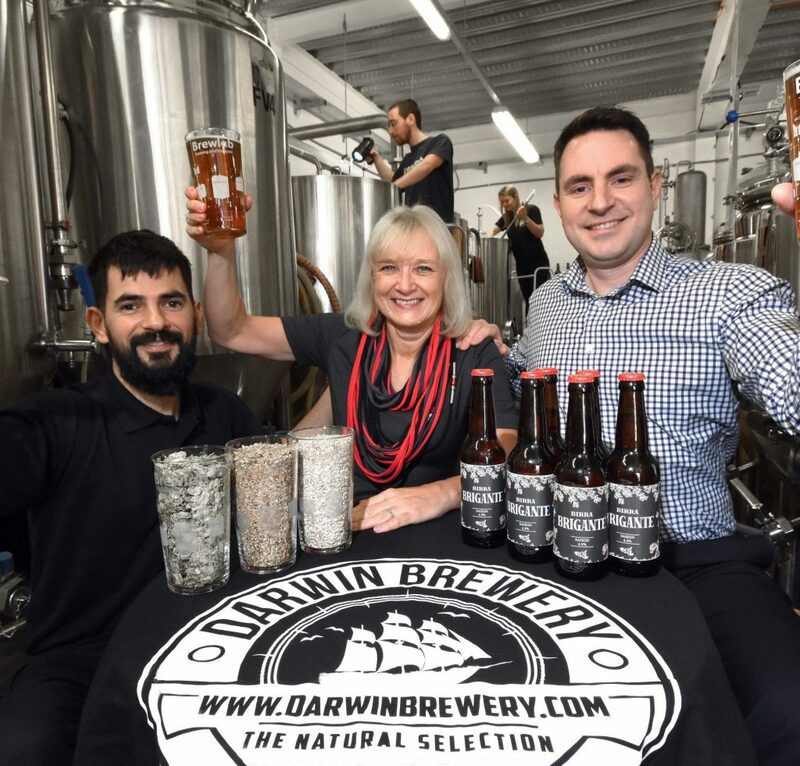 The successful candidate will responsible for sourcing, writing and editing a range of profile interviews, news stories and feature articles across North East Times’ multi-channel platforms and contract publications. Source, develop and write news stories and feature articles, based on thorough research. To apply, please send a cover letter, CV and examples of your writing to alison@netimesmagazine.co.uk.